Australian Matt Campbell has helped deliver victory for Porsche in the LMGTE Am class at the 1000 Miles of Sebring round of the World Endurance Championsihp. 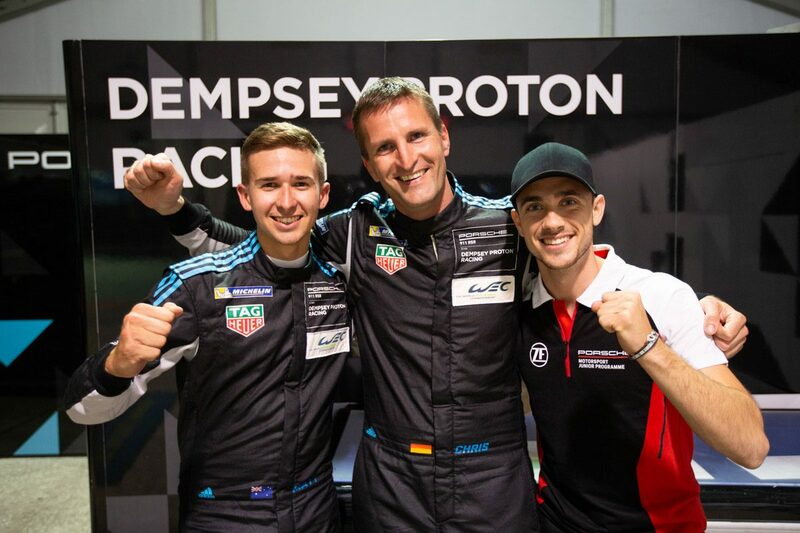 Leading the Dempsey-Proton Racing Porsche he shares with Christian Ried and Julien Andlauer to victory in LMGTE Am class, the squad took the win after starting from pole position. It’s the second consecutive success for the team after also taking the chequered flag first in Shanghai last time out. Toyota claimed the outright victory with Fernando Alonso, Sebastien Buemi, and Kazuki Nakajima sharing the race winning car. The trio dominated the event, leading throughout with the only blemish a small off for Buemi while lapping the ailing DragonSpeed LMP1 entry. Second overall was the Toyota Gazoo team’s sister car driven by Kamui Kobayashi, Mike Conway, and Jose Maria Lopez, who now sit second in the title fight 15 points behind their team-mates. Brendon Hartley finished third on his return to the World Endurance Championship driving the SMP Racing entry alongside Mikhail Aleshin and Vitaly Petrov. They pounced when problems in the final hour for Rebellion Racing saw them fall off the podium. The LMP2 class win went to Jackie Chan DC Racing ORECA Gibson while LMGTE Pro class was won by the Porsche of Richard Lietz and Gianmaria Bruni. Spa-Francorchamps in Belgium hosts the next round of the 2018/19 SuperSeason, the six hour race the penultimate event of the season on May 4. 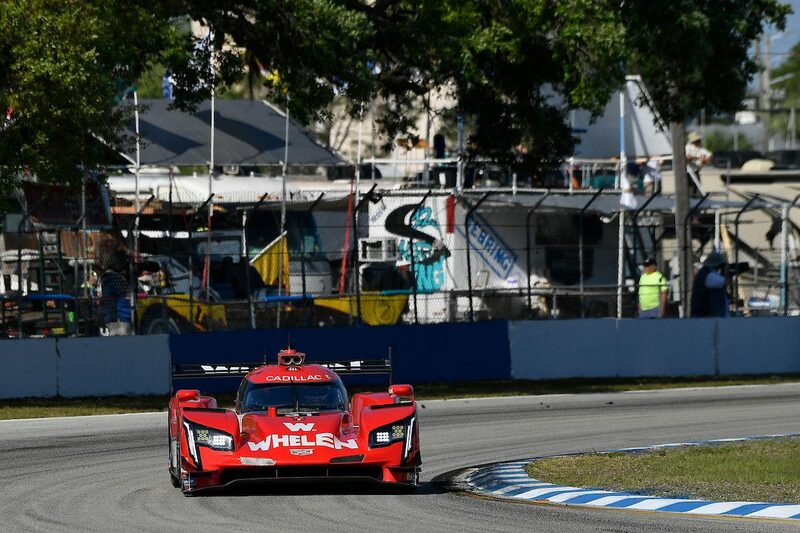 The Whelen Engineering Cadillac DPi-V.R team of Felipe Nasr, Pipo Derani, and Eric Curran took a narrow victory at the 12 Hours of Sebring in the latest round of the IMSA WeatherTech SportsCar Championship. Rain saw the first 40 minutes of the race run behind the Safety Car before a challenge for the lead arrived courtesy of the Konica Minolta Cadillac DPi-V.R co-driven by Renger van der Zande, Matthieu Vaxiviere and Jordan Taylor in final two hours. Race leader Nasr held on following a late Safety Car to win by just 1.030s, the closest overall finish in the race’s history. Joao Barbosa, Filipe Albuquerque, and Brendon Hartley made it two Action Express Racing cars on the podium with third in the Mustang Sampling Cadillac DPi. Winning the LMP2 class were Kyle Masson, Cameron Cassels, and Andrew Evans for Performance Tech Motorsports ORECA while GTLM went to the Porsche of Nick Tandy, Frederic Makowiecki, and Patrick Pilet. Scott Dixon, Ryan Briscoe, and Richard Westbrook could only manage sixth in class, and 15th overall in their Ford Chip Ganassi Racing entry. GTD went to the Luamborghini Huracan GT3 squad of Mirko Bortolotti, Rik Breukers, and Rolf Ineichen. The next round of the championship heads to the streets of Long Beach on April 12-13. 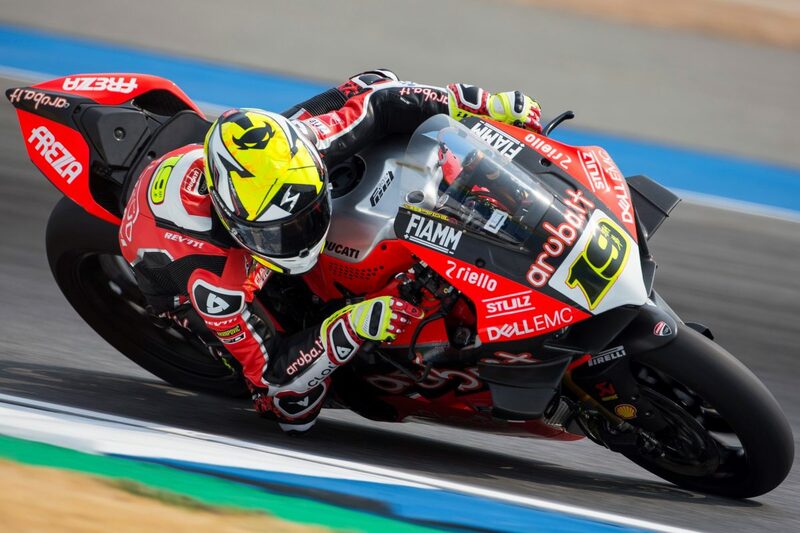 Aruba.it Ducati’s Alvaro Bautista now has his second sweep in as many rounds of the 2019 Superbike World Championship. 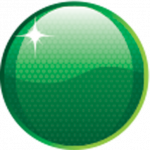 Bautista took pole by more than four tenths of a second at the Buriram International Circuit but it was Jonathan Rea (Kawasaki Racing) who took the lead at the first corner of Race 1. They made contact when Rea closed the door as Bautista tried to get down the inside at Turn 3 on Lap 3, which caused the Spaniard to briefly drop to third. Bautista would take the lead on Lap 9 and ultimately won by 8.2s from Rea and Alex Lowes (Pata Yahama). Having then taken out the Superpole Race, the factory Ducati rider led every lap of Race 2 and was 10.1s up at the chequered flag. Rea saw off Lowes to make for identical podiums across the three races. Bautista is already more than a standard race up on the field with Rea 26 points behind on their way to Aragon for Round 3 on April 5-7.